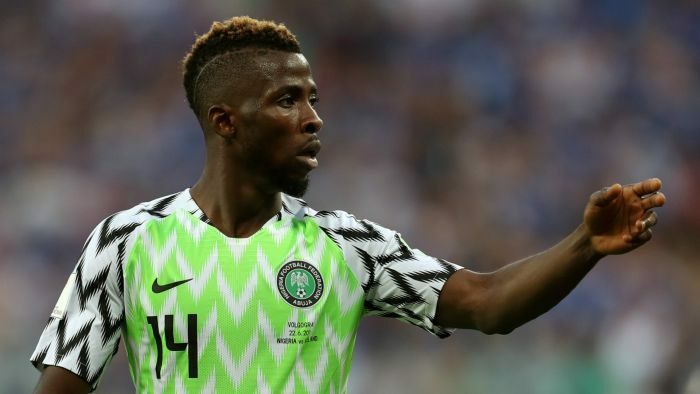 Super Eagles striker, Kelechi Iheanacho scored twice, as Leicester City defeated Lille 2-1 at the Stade Pierre-Mauroy on Saturday. Iheanacho netted either side of half-time, as the Foxes ended their encouraging pre-season with a victory. The 21-year-old grabbed his first in the 34th minute, to cancel out Lebo Mothiba’s goal. Iheanacho scored what prove to be the winning goal 15 minutes after the interval. It means he now has four goals in Leicester’s last three pre-season friendlies. Leicester take on Manchester United in the Premier League opener next Friday.